-order digitally will receive “A Song for the Birds” as an instant grat download. 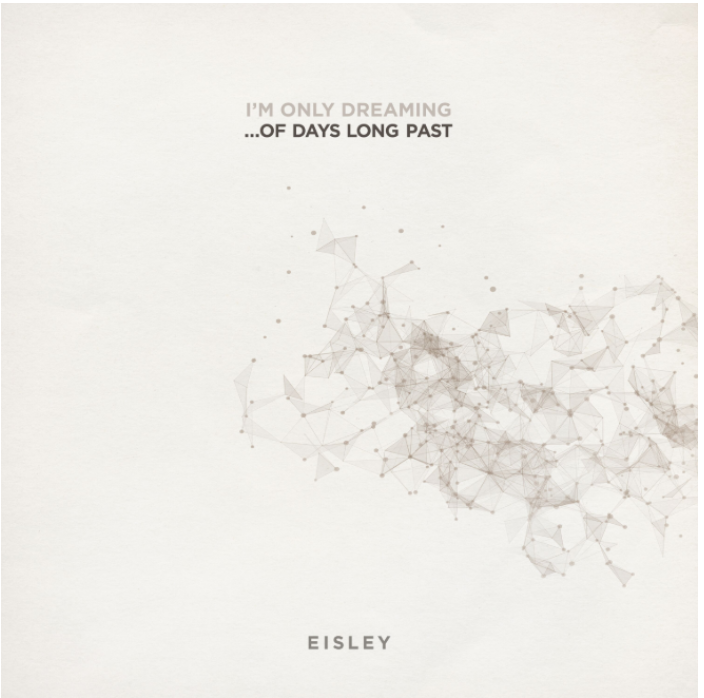 Eisley has been a band since 1997. Since forming, the band has released five studio albums: Room Noises (2005), Combinations (2007), The Valley (2011), Currents (2013), and I’m Only Dreaming (2017).